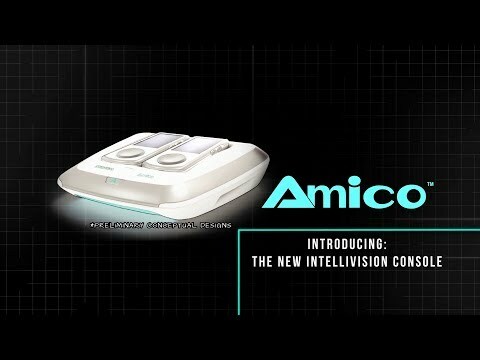 Almost 40 years after the release of the original Intellivision home video game system which helped to redefine the video game industry, Intellivision Entertainment is proud to carry on its “Legacy of Firsts” with the brand new revolutionary family home video game console named Amico. Amico is the Italian word for “friend” or “buddy” and encapsulates an element of the approach and dynamics for what makes the new console so unique and an exciting addition to everyone’s family. The upcoming Intellivision Amico release date is October 10, 2020 in the US and the UK. Notify me when Intellivision Amico is available.